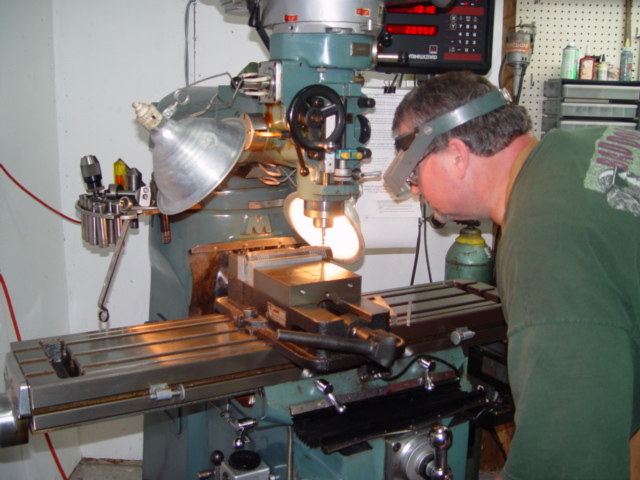 CUSTOM GUNSMITH Training Classes NOW Forming! Classes now available for Customizing GLOCK, M1911 Pistols and other Weapons! M1911 Accuracy & Reliability Jobs; Trigger Jobs; Sight Installations; Barrel Fitting; Grip & Thumb Safeties; Mods that enhance Ergonomics & Creature Comforts; Mods designed to gain the “Mechanical Advantage”; Refinishing and much, much more. GLOCK Grip Frame Mods; Stippling & Texturizing; Grip Chops; Trigger Jobs; Mods that enhance Ergonomics & Creature Comforts; Mods designed to gain the “Mechanical Advantage”; Sight Installs; Barrel & Compensator Fitting and much more. CLASS DATES: Due to the Smaller Class Sizes, we can be VERY Flexible on Scheduling Courses. D.R. will work with you to accomodate your schedule. Copyright ©2000 - 2017, All Rights Reserved.